Throughout the month we have had regular DEAR (drop everything and read) moments where all students and staff stop what they are doing and pick up their books for a little time out to read. 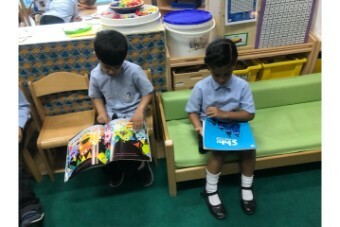 Many parents have joined their child’s class to read a story which the students have thoroughly enjoyed. 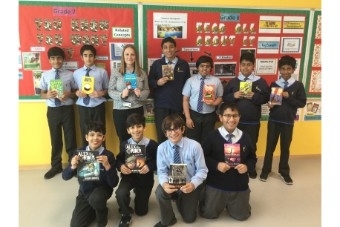 Our Mountain of Books in the school foyer has been growing and growing over the month with many new and nearly new books donated. 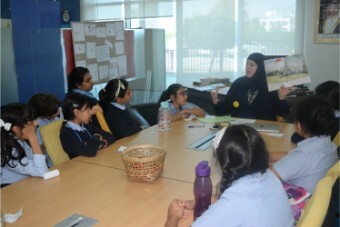 Students are aware that ‘A Single Action together with others can Build A Mountain of Knowledge’. 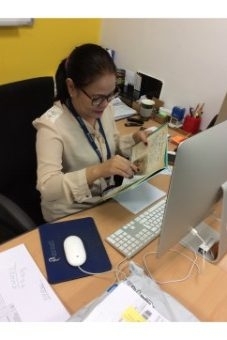 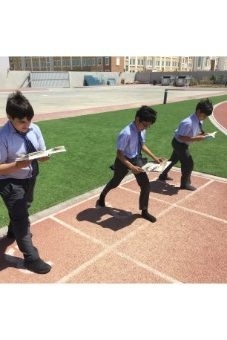 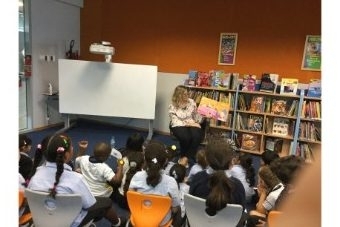 “The Gift of Reading” – Students from KG2 – Grade 5 are being innovative by creating bookmarks or short stories for the library: “I am a reader for a better world”. 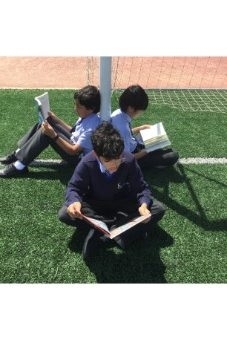 These bookmarks will be sent with the collected books for charitable donation to children without books. 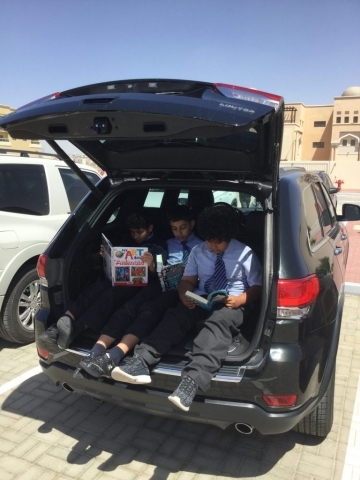 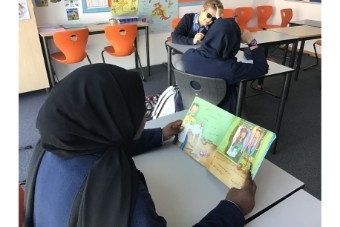 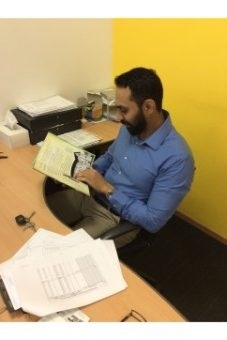 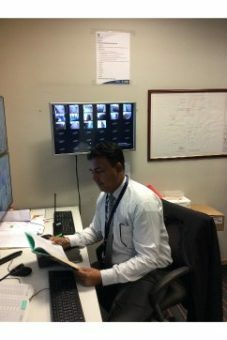 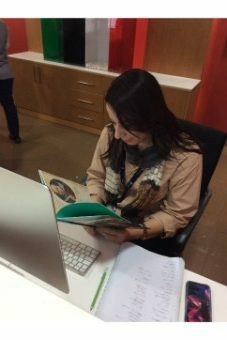 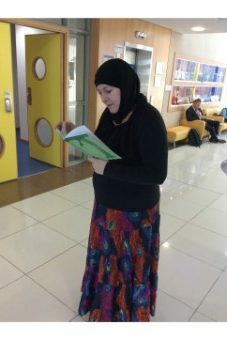 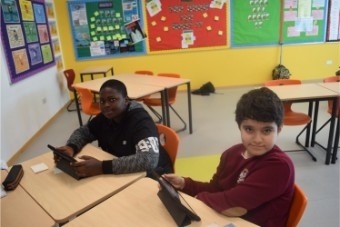 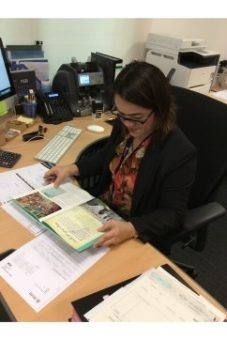 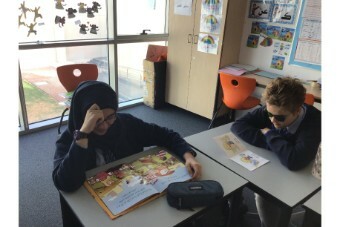 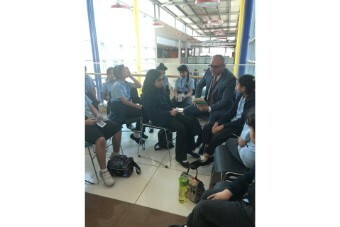 Members of our Leadership & Administration team have been reading short stories/ or motivational moments during lunch time to students on the following topics: (seeking knowledge, education, determination, goal-setting, cultural awareness and tolerance, and UAE Identity and vision. 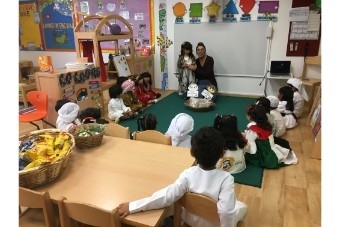 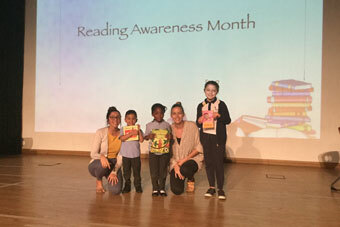 Arabic Reading Competition with KG2 took place, and many Arabic A & B students showed bravery and courage when they stood up to read in front of a judging panel! 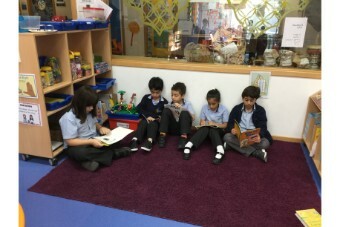 Book Character Dress-up day will take place on Tuesday, 26th March. 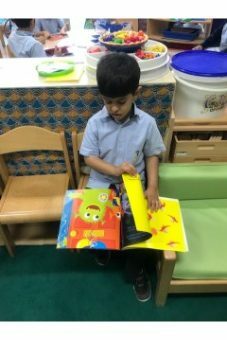 We are excited to see the many different book characters to cross the door. 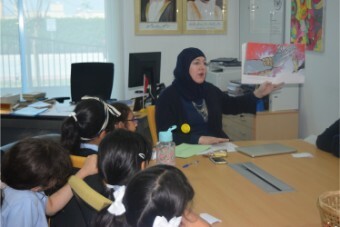 Students will attend the Sharjah Nationa Park Reading Carnival that will take place on Tuesday, 26th March. 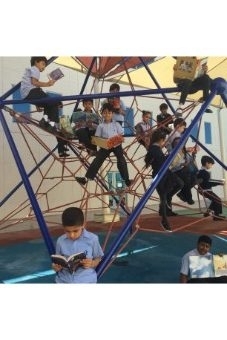 Sharjah was named the Book Capital of the World for 2019. 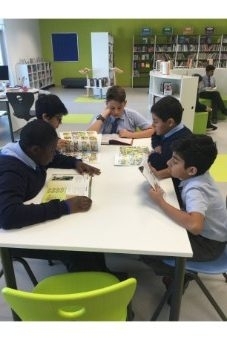 The city was selected because of the very innovative, comprehensive and inclusive nature of the application, with a community-focused activity program containing creative proposals to engage the very large migrant population.